Our VAT number is 249825467. The full name of our company is Rod Hutchinson Tackle & Bait Ltd.
We are registered in England and Wales under registration number 103633357 . 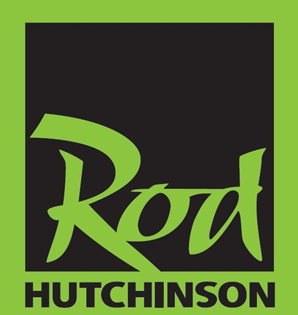 Our registered address is Rod Hutchinson Ltd, Sanderson House, Station Road, Leeds, West Yorkshire, LS18 5NT. You can contact us by phone to 01509-881599 . Unless you have purchased this right, it is an infringement of copyright and breach of license to use this document without the credit and link.